There are many essential oils that can support support healthy hair and scalp. But, what is my hair type and what oils do I use? Normal hair is neither oily or dry and has not been colored or treated. 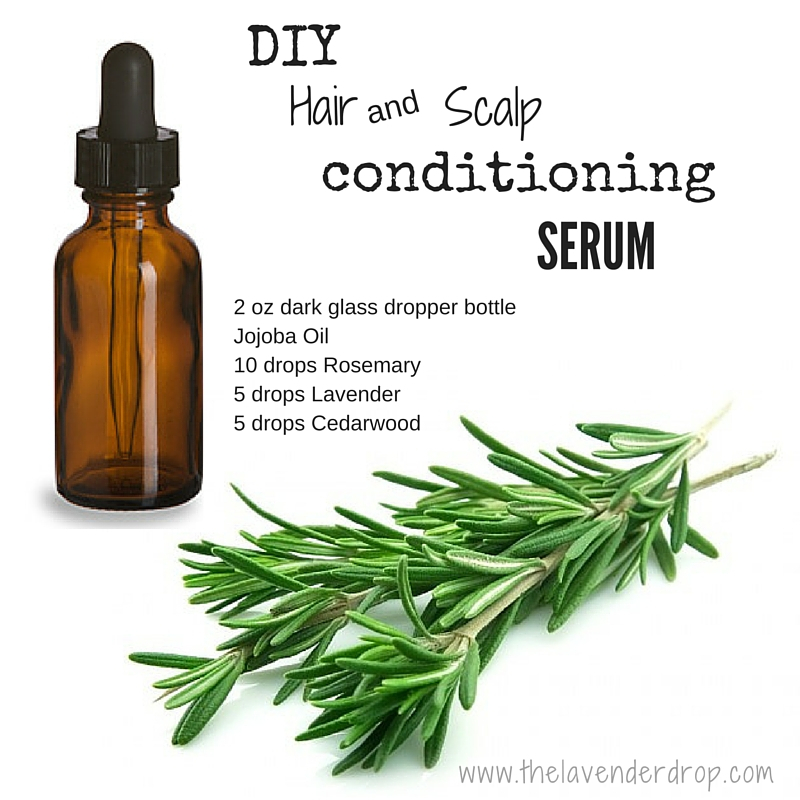 Or... Add 3 drops of a hair care conditioner serum (recipe below) to a hair brush or comb. The hair will absorb the scent as the oil conditions hair. Dry hair looks dull, tangles easily, and has split ends. 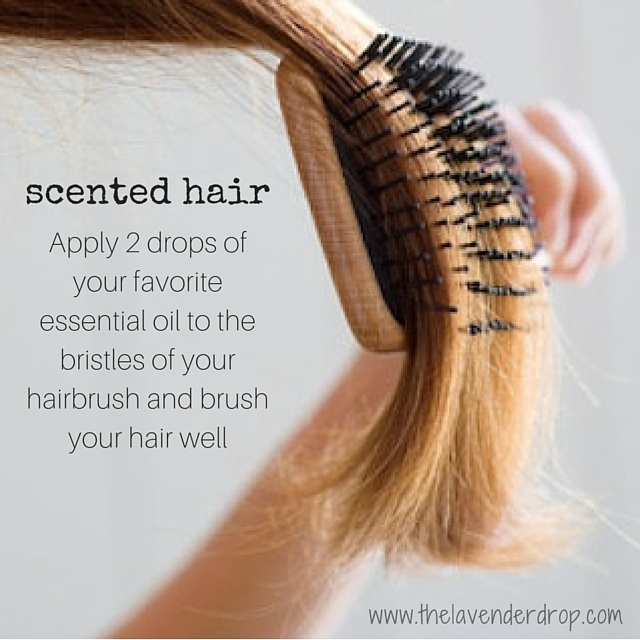 For dry hair, we want essential oils that stimulate the sebaceous glands in the scalp to produce more oil! Directions: Add the Essential Oils to the dropper bottle. Fill the remaining bottle with Jojoba oil. Using the dropper, apply oil mixture all over scalp. Let sit for at 30 minutes, then shampoo as normal. 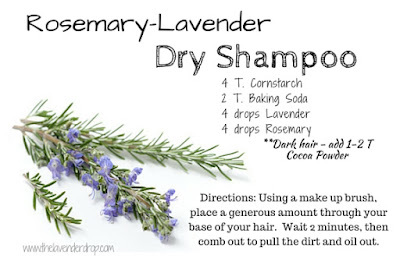 ~Don’t wash every day because shampoo strips natural oils that keep your hair nourished and shiny. ~A lot of aerosols (dry shampoos on market) have chemicals like propane, butane, and aluminum in them. *Not all essential oils are created equally. Most essential oils that you buy in stores are not pure and could do harm if applied topically or ingested. Do your research as to which oils are safe. I have spent hours upon hours of looking into Young Living and I fully trust their process in extracting essential oils without harsh chemicals or high temperatures. There are a lot of essential oils mentioned in this post and most of them come in a fabulous starter kit. Want to know where to get them? Follow this link HERE. I am running a great sign-up bonus this month. Be sure to check it out!